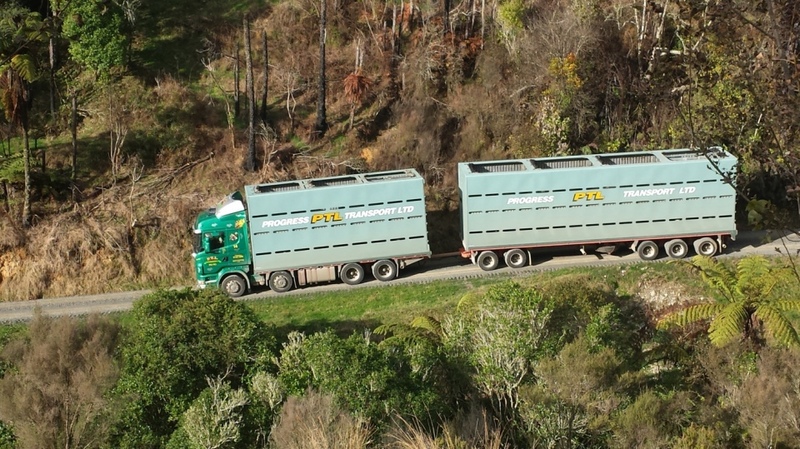 Progress Transport (livestock and general cartage contractors) employs qualified heavy vehicle drivers. Piopio College, Piopio Primary and Aria Primary may have vacancies for NZ qualified teachers. Find information about teaching in New Zealand at www.teachnz.govt.nz. Casual employers include Piopio Berry Orchard, M J Barrowcliffe Shearing Ltd and the Fat Pigeon Café. •	Te Kuiti High School, and four primary schools – Te Kuiti, Pukenui, Centennial Park and St. Josephs. For workers with children, Piopio offers a popular daycare service, Curious Keas, Playcentre and Te Whanau Kohanga Reo o Piopio.